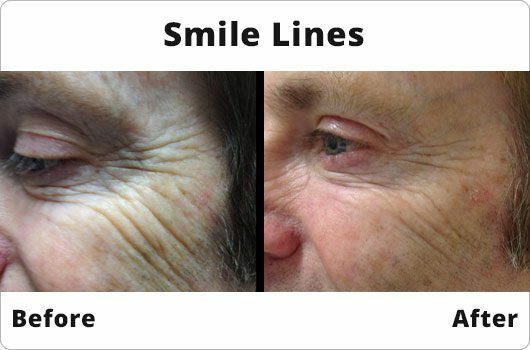 Paula had a treatment with 1ml of volume and 3 areas of anti wrinkle treatments including under the eyes. Her treatment took about 10 minutes in total (including chatting time!) She came in for a review and to tell us how she got on. 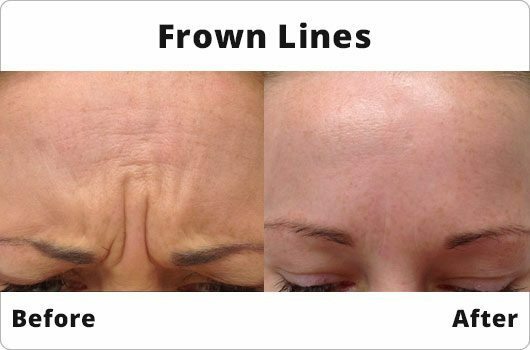 Watch this video to see what exactly happens in an anti wrinkle treatment. 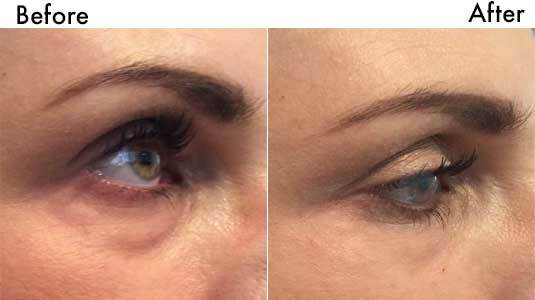 This treatment is considered a liquid facelift because of the technique used. 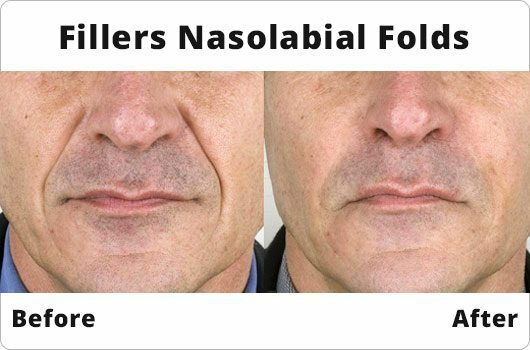 Have a look at the prices for liquid facelifts which are anything from 1-4mls of filler. 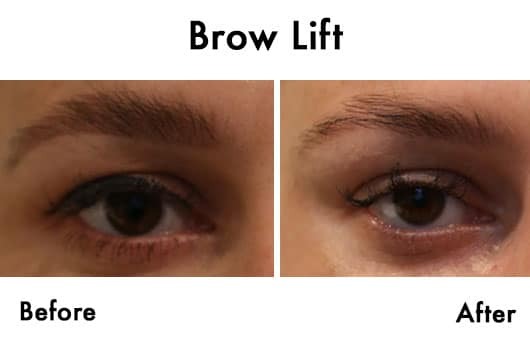 Generally we use the vycross fillers (voluma, volift and volbella). With Sarah as she already had great definition in her lips I used 1/2ml of Volbella by Juvederm. The treatment is virtually painless – first I use ice-packs to numb the lips before any injections. 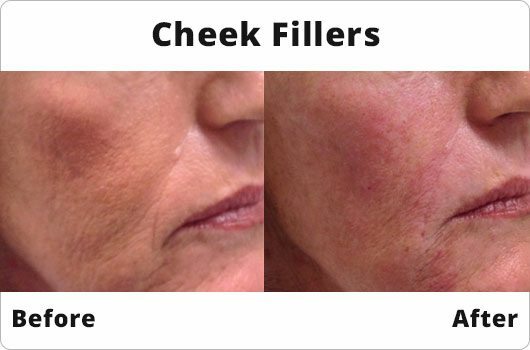 The Juvederm range contains Lidocaine which also numb the lips during and after the treatment. 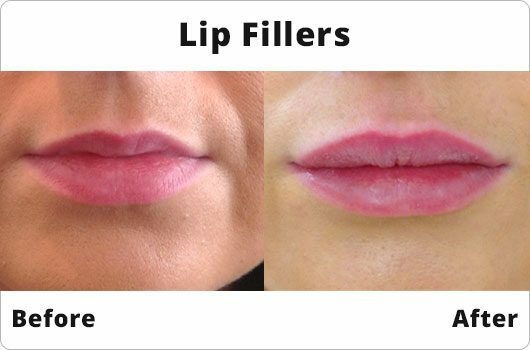 In total Lip Fillers take about 10 minutes or less!